In a busy nursery, Managers need to be in 10 places at once and cash flow issues, especially late payments, can consume a lot of time. So we bring you Connect Cashflow; allowing you to collect direct debits, and take instant card payments from Parents. We even do the allocations for you. Connect Childcare get preferential rates with both WorldPay and Bottomline Technologies, so your new payment solution will not only improve your cash flow, it will also save you money on payment processing fees. Sound good? We’ll help you to get started. Give your parents the ability to pay by card through their smartphone app and you will reduce your debtors list without lifting a finger. We have teamed up with Worldpay to enable your parents to pay their fees at the click of a button, from the comfort of their homes. So you will be collecting fees around the clock! 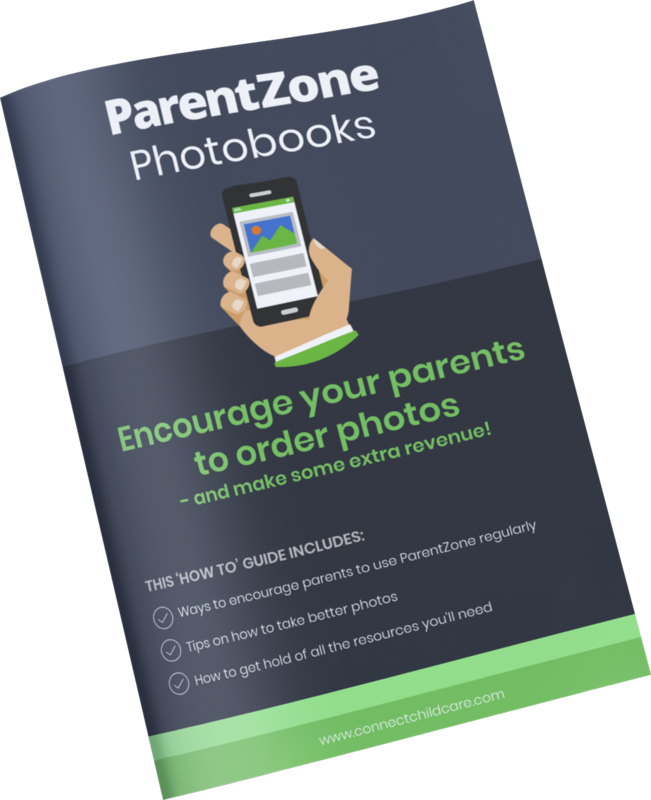 ParentZone works alongside ConnectChildcare to automatically allocate payments to the correct invoices, ensuring your credit control information is always accurate. Connect Childcare have teamed up with the UK’s leading bacs bureau, Bottomline Technologies, to bring you a trusted and reliable direct debit solution. Setting up direct debit agreements with your parents is quick and easy, and whether your charges are fixed or vary month by month, the correct amount will automatically be taken from your parent’s bank accounts. So you can ensure you are never spending time chasing payments again. The seamless integration into Connect Childcare means that once payments are in, you don’t need to spend hours reconciling the system from your bank statements as Connect Cashflow takes care of all of that for you. You don’t have to be a national organisation to collect direct debits! You can apply for your own Service User Number (SUN) or operate under Bottomline Technology’s own SUN which means the Connect Cashflow solution is available to all childcare providers, from the smallest after-school clubs to multi-chain nurseries. Connect Cashflow integrates seamlessly into Connect Childcare, so once payments are collected, you don’t need to spend hours reconciling the system from your bank statements. Connect Cashflow will take care of all of that for you saving you hours of admin time. Your parents will be able to view their balances on their ParentZone app. So they will always be aware of their outstanding balances and will no longer fall behind on payments. You can choose a specific date to collect your direct debits, so all of your fees will come in on time, on the same day each month. Enabling parents to easily make electronic payments will reduce the need to hold large amounts of cash on site, improving your onsite security. ParentZone payments are covered by the highest level of internet security so your details and data are always secure. Payments through ParentZone have had a significant impact throughout all our sites. Previously, we’ve spent time chasing parents for unpaid invoices, whereas the new system allows parents to pay at much more convenient times, in a more convenient way. We have received payments at 11pm, 4am in the morning, and even on Christmas Day, all times when previously this wouldn’t have been possible. Ready to benefit from these brilliant payment services? How did you hear about Connect Cashflow? Get all the latest Connect news and updates to your inbox. See it for yourself. We’re sure you’ll love it! Request a demo and our team will show you why so many nurseries choose Connect Childcare to manage their settings.